Oleku is an Application that enables online instant streaming of African award-winning documentaries, TV Soaps, Musical videos and outstanding fiction, drama/epic features Movies. 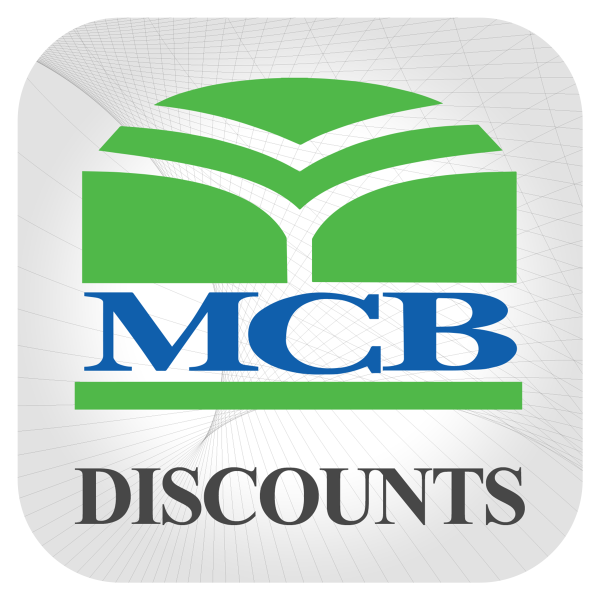 MCB VISA Cards (Debit, Credit, Prepaid, Lite) open up an array of incredible discount opportunities for you and your loved ones. Whether it’s shopping, dining or lodging that you want to indulge in simply use your MCB Cards and avail remarkable offers and privileges! 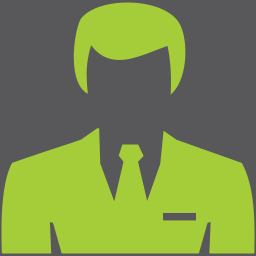 We offer discounts on our entire debit, credit and prepaid portfolio because all our customers are special to us.